Filled with optimism and good intentions we jump with both feet into the deep end of the new plan only to find ourselves missing the mark, feeling defeated and quitting the plan. People can lose weight on most diets, the problem is they are not sustainable for the long haul and often times diets are out of balance and unhealthy. This is where the Power of One Amazing Habit comes in. What if we chose to change just one tiny thing and didn’t even think about other changes until we had mastered the first tiny change? Yes, our goal is to “eat better” but how about if we eat that elephant one bite at a time? For today, let’s focus on incorporating one new habit into our busy lives. I promise this won’t hurt! Read on…. Upon rising, drink a glass of pure water. Then, squeeze a fresh, raw lemon into a glass of water and drink it. Rinse your mouth out with more pure water to get the lemon off your teeth and gums (not good for the enamel). The lemon is unique in many ways. The chemist in me appreciates that the lemon, unlike other foods, has more anions than cations. Say, what? 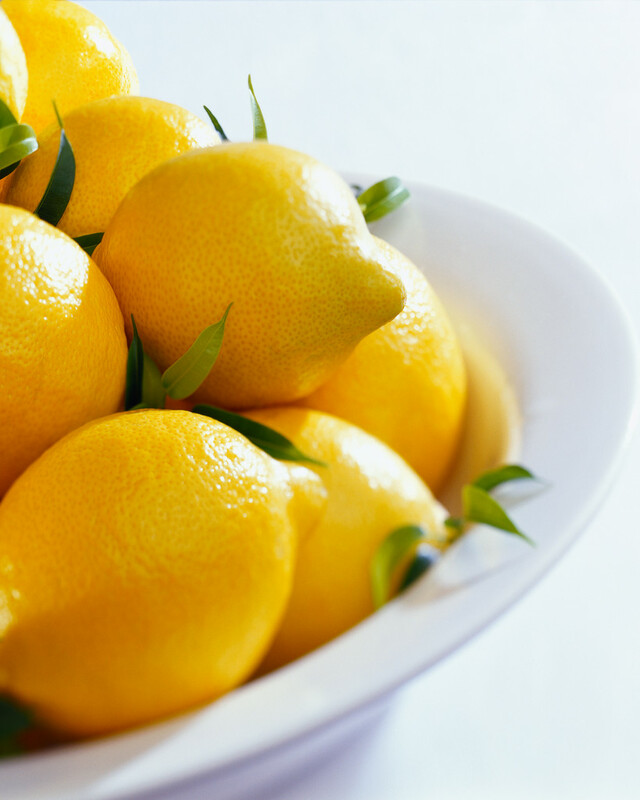 The electrical charge of fresh, raw lemons is unlike any other food – it is similar to the digestive enzymes in our body. 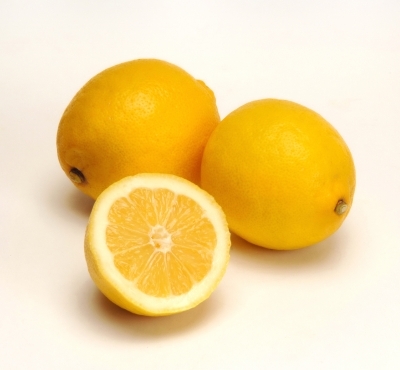 Even though a lemon is acidic it has a powerful alkalinizing effect on the body…this is good! Why? Make sure you are drinking about 2 quarts of water a day. Drink one glass of fresh lemon water in the morning. Lemon water helps to turn on the body’s energy and to cleanse and activate the liver, flushing out toxins. It turns on your liver, warming up the engine, preparing the liver to support the digestive process. Lemons are great for the immune system. 1 lemon gives you 47% RDA of vitamin C.
¼ cup of fresh lemon juice has just 15 calories. Lemon juice is acidic, that allows the calcium to dissolve in the blood, be absorbed into the digestive tract and therefore be unable to cause kidney stones. 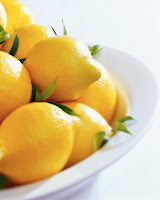 Lemon has a powerful effect on the body’s biochemistry and pH levels. It’s an acidic food that makes the body more alkaline. Disease doesn’t like to live in an alkaline body, lemons are powerful alkalinizers! Are you alkaline or acid? Measure your first morning urine pH to find out! Drinking lemon water is one amazing habit to begin incorporating into your daily routine. Give it a try and see how you feel!